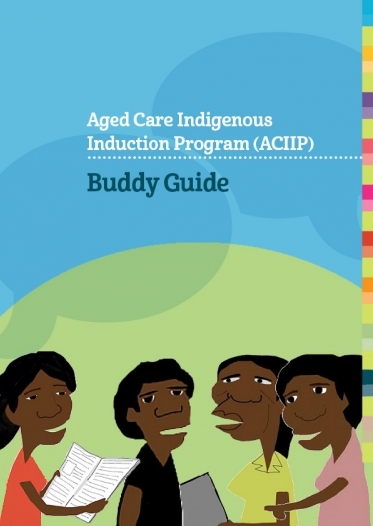 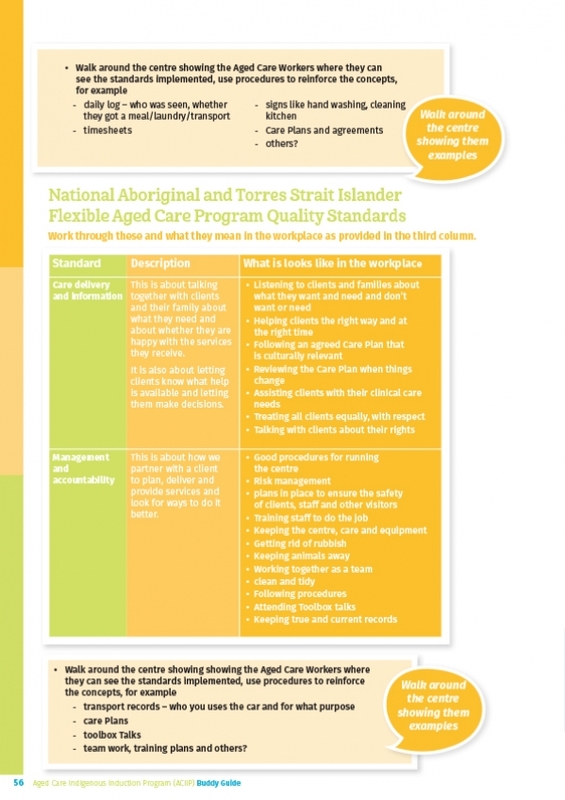 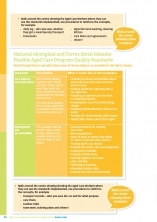 The Aged Care Indigenous Induction Program provides guidance to those who are supporting the induction of Indigenous aged care workers. 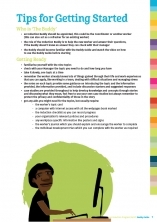 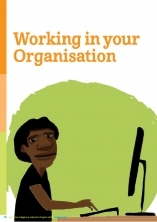 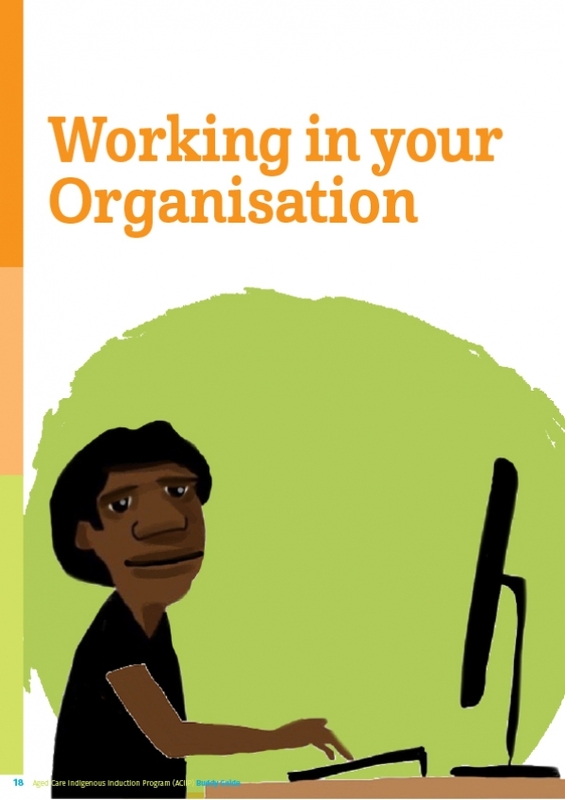 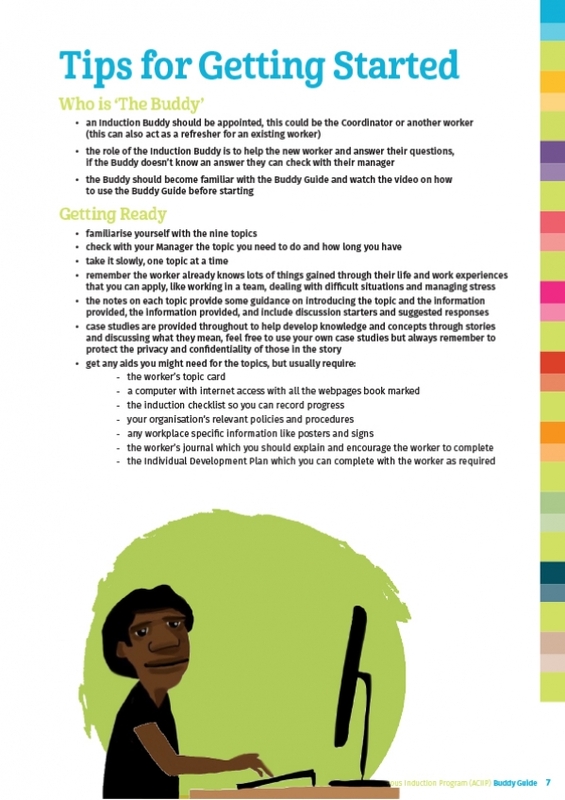 providing new workers with information about the job, the organisational workplace and their role to enable them to be as productive as possible as quickly as possible. 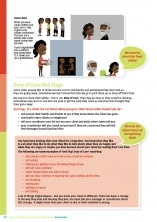 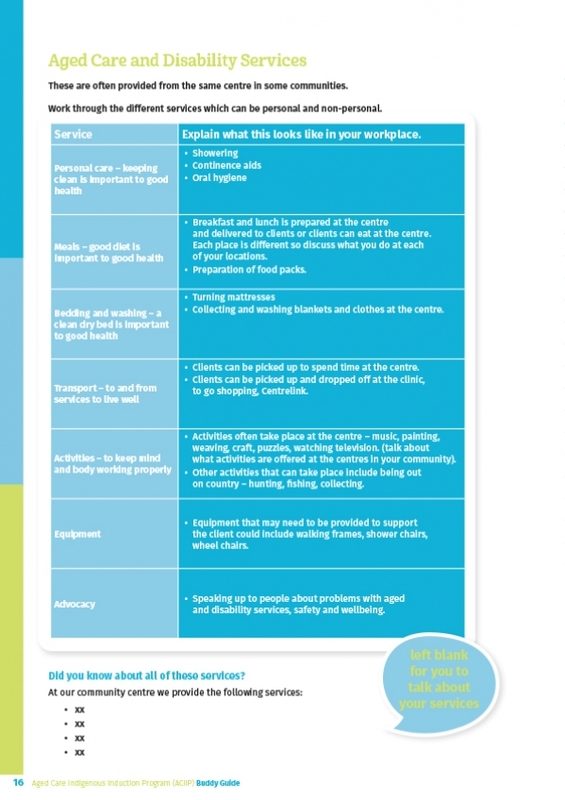 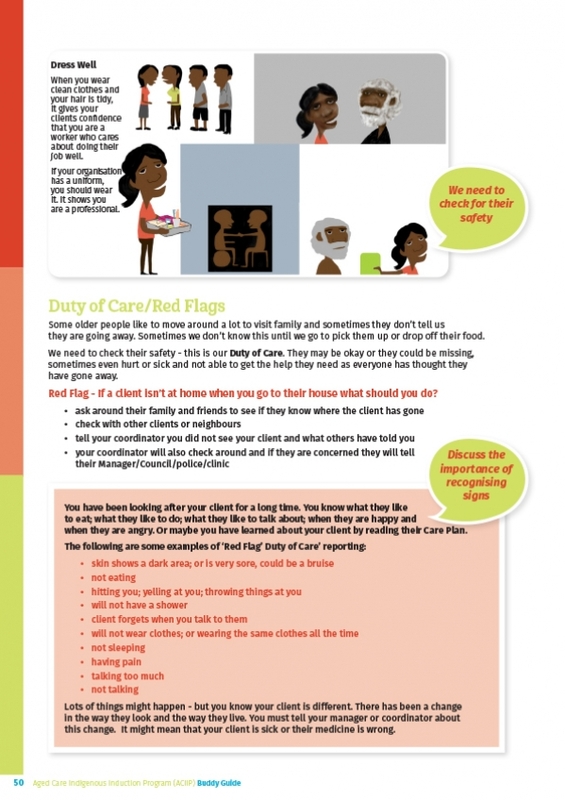 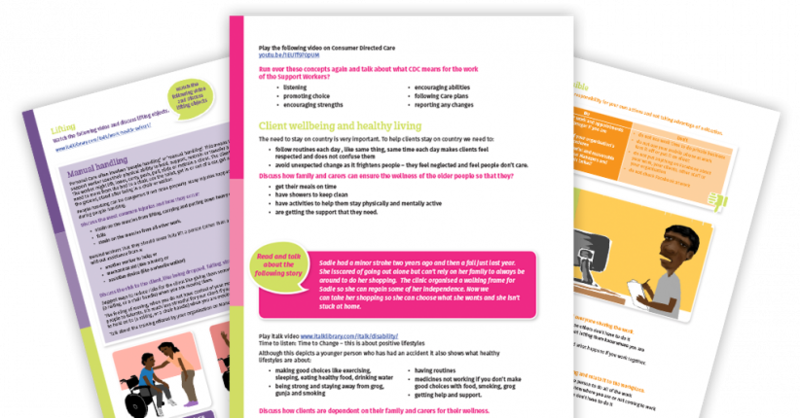 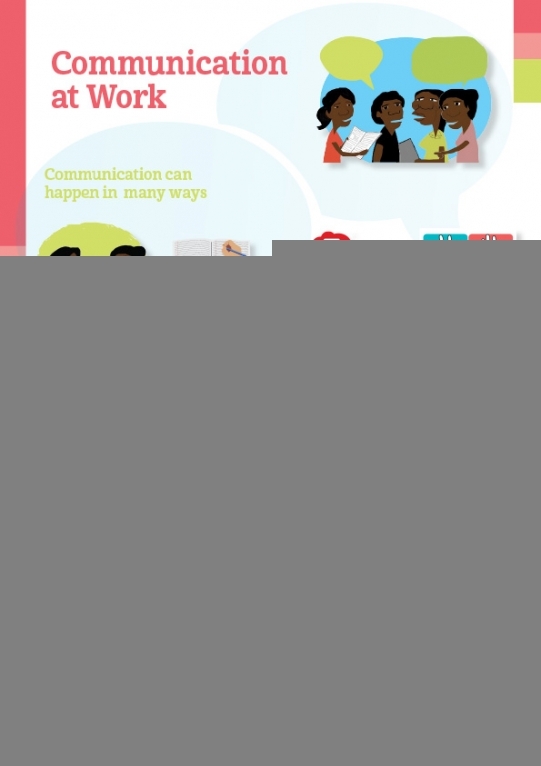 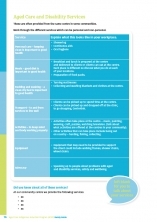 Topic cards and posters are included in the pack to provide you with the tools you need to support staff in your workplace.